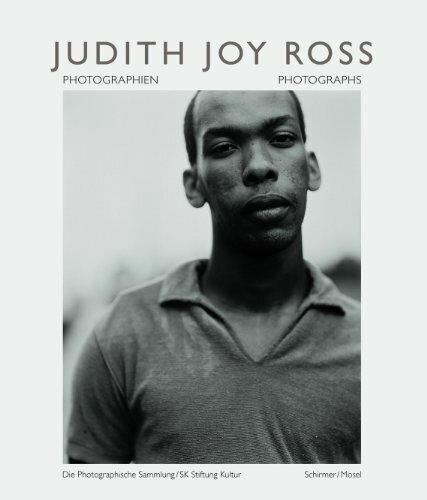 Judith Joy Ross shows a very idiosyncratic view of average American life. Her students’ portraits say a lot about being a child and a teenager and about growing up in the provinces. At the Vietnam Veterans Memorial in Washington she captured the reactions on the faces of the anonymous visitors. Our book presents Ross’ work of 30 years comprehensively for the first time.